Spacesaver Beds are a Worcester based company that specialise in beds that save floor space and allow you to make the most of your interior space. This brochure was designed to promote the products to a national target audience that consisted of shops and direct customers. 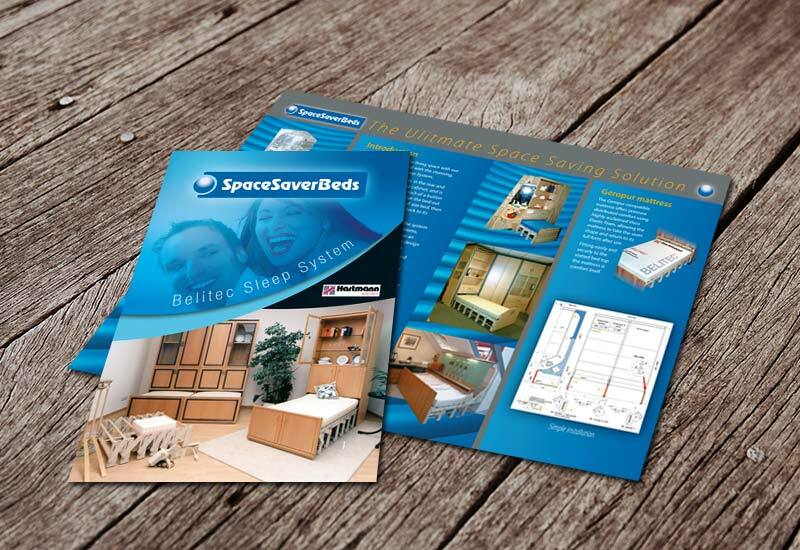 Promoting the benefits of high quality beds and the space saving qualities they offer, I produced several other brochure designs thanks to the results this brochure achieved.